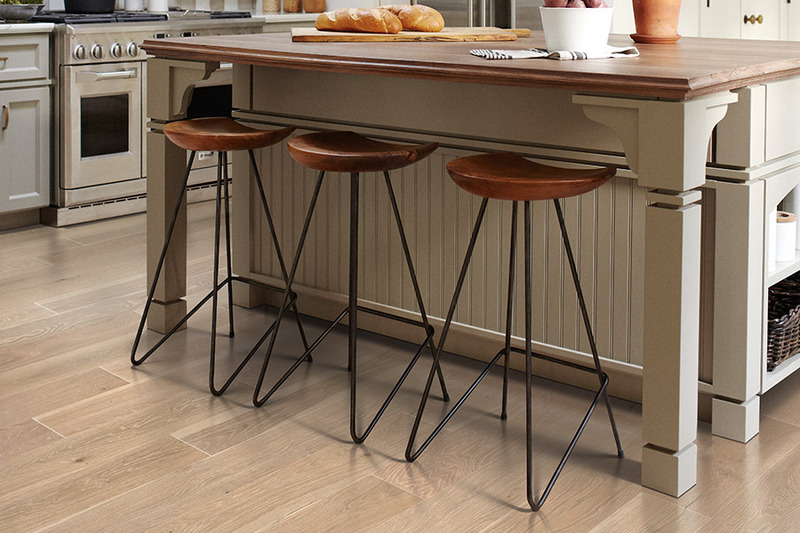 Hardwood flooring offers, among its many other benefits, one of the longest lifespans of any available floor covering.Having been used for hundreds of years by homeowners, commercial businesses, and more, it’s still one of the most sought-after materials with which to floor your home. It also offers great durability and serves you well in a variety of settings. Proper care and maintenance can not only help these floors to meet their expected lifespan but can sometimes help to exceed it. 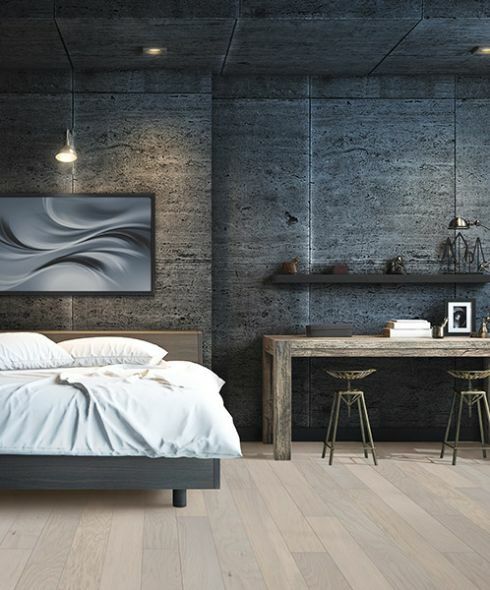 Truly an investment in your future, these floors can even pay off should you decide to sell your home. 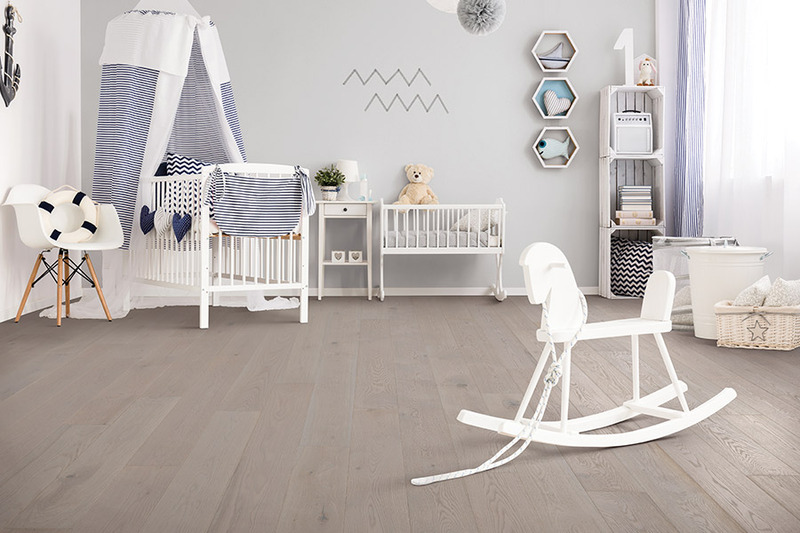 Avalon Flooring strives for complete customer satisfaction with a commitment to putting the customer in first place, every time. We offer a welcoming environment from the moment you walk through our Augusta, GA showroom doors, and assist you through a relaxed shopping experience, never with pressure from “salespeople”. In fact, our staff are trained to help you find exactly what you need, at an affordable price, and set up a professional installation that will bring your entire home to life. Come see for yourself how we create return customers and word of mouth referrals, as we’ve always done for the Central Savanah River Area (CSRA). 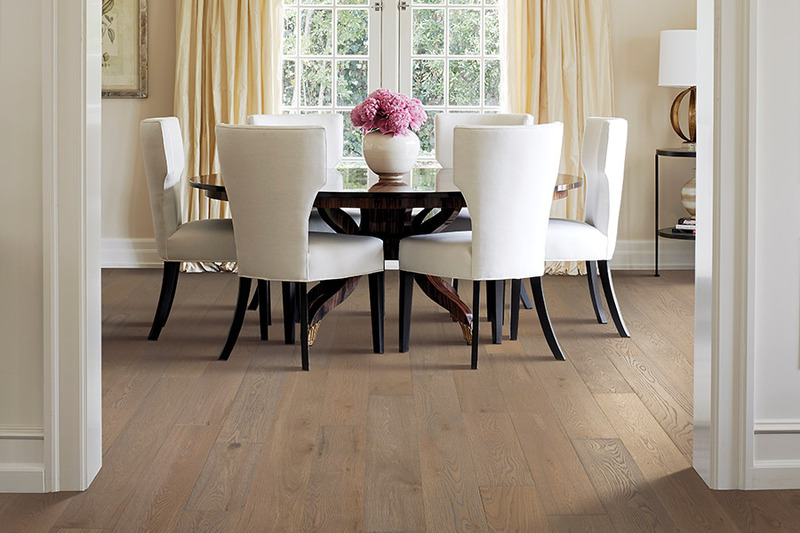 We’ll start off by saying hardwood flooring should never be installed in below-grade spaces. It does not react well totemperature changes, moisture, and humidity. 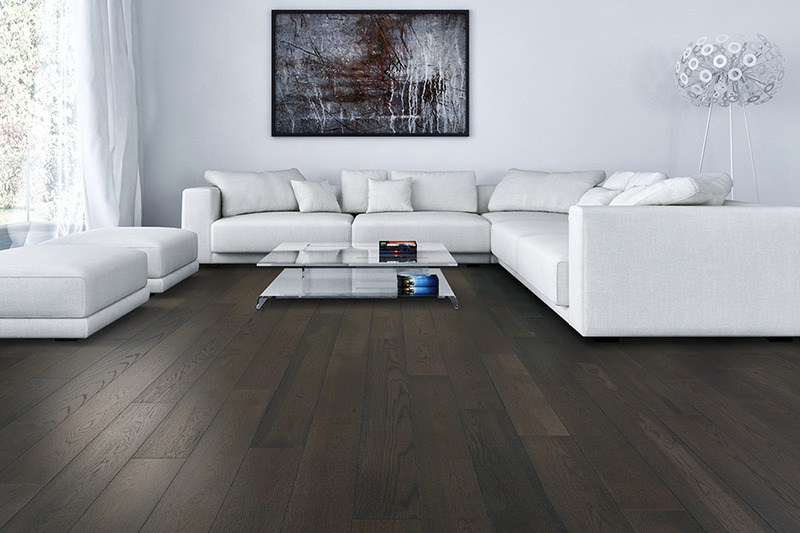 In spaces such as these, it’s a good idea to consider an engineered flooring. While still a true wood material, with a veneer of solid wood between the backing and protective layers, it does not react the same way its solid counterpart reacts. 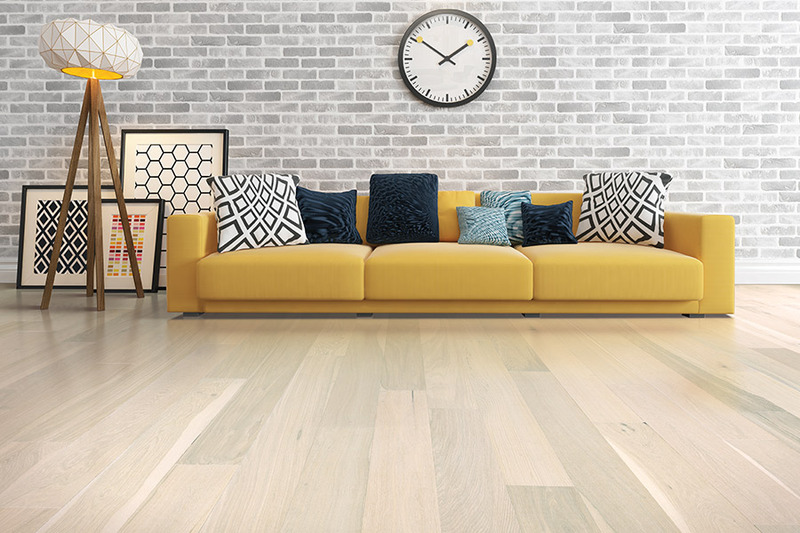 Begin by choosing a wood species that is best rated for your home’s traffic levels. The busier your home, the harder the wood species should be to provide the best results. Softer species in an incredibly active environment can spell disaster in a floor that quickly becomes worn out under the increased stress. However, when you place that same softer wood in an area that sees little to no traffic, it can perform quite well. 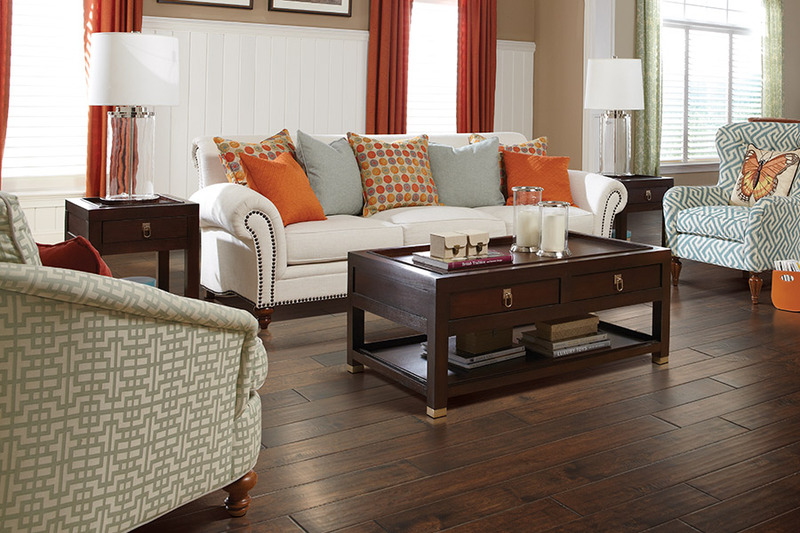 Speak with your flooring specialist about the need for professional cleanings and refinishing. Keeping up with a cleaning schedule means you can keep your floors looking better, longer. Refinishing, on the other hand, can be used after a few decades, to remove years and years of wear, bringing those floors right back to an almost new finish, all over again.